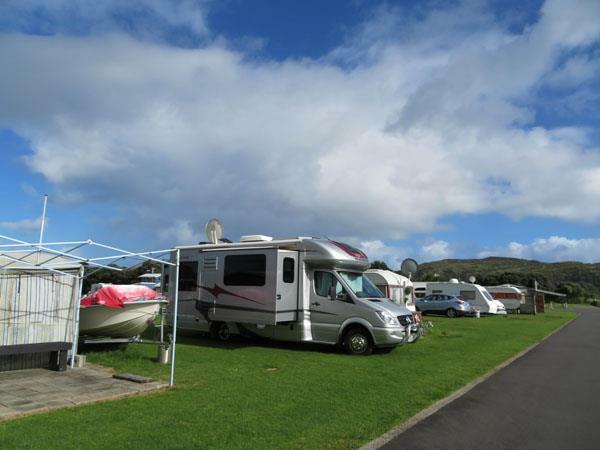 Our Raglan caravan park is all about drive in relaxation. Roll up and plug in – camping is as easy as that. With 200 powered we have plenty of space here at Raglan Kopua Holiday Park. 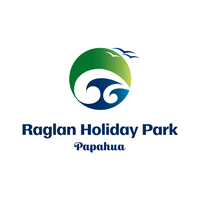 As a guest at our Raglan camp ground you’re welcome to use all of the communal camp facilities if you feel the need for a bit more elbow room for a change. The main facilities block includes spacious cooking and dining, toilet and shower blocks and laundry plus an outdoor BBQ area. Enjoy a fun game of pool or table tennis or watch TV in our games room.